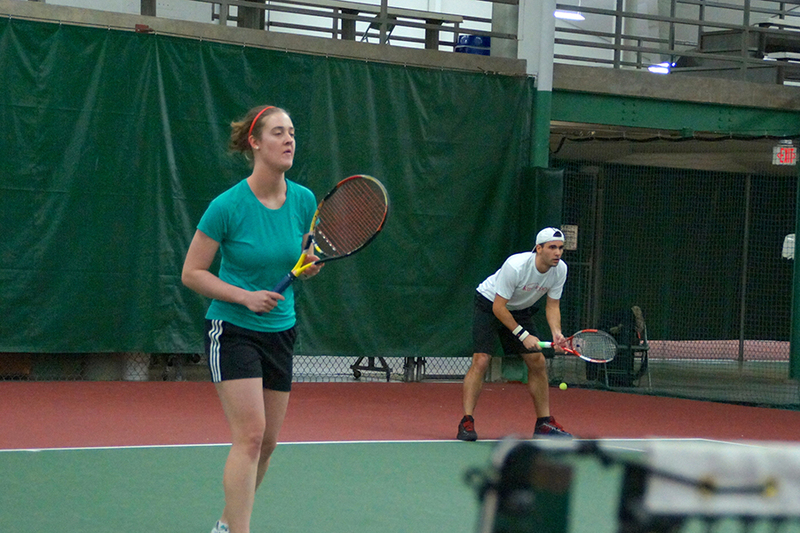 We serve up a variety of options for tennis pros and beginners alike. Whether you’re looking to learn the basics or already an ace, our experienced instructors will work with you in group and individual settings. Try your hand at a class or meet your future tennis partner. If you just need some space to play, we’ve got that too. All Rec Sports Affiliate Members receive reduced court rates at Nielsen Tennis Stadium. The Affiliate Dependent Membership is open to anyone under 18 years of age who is a dependent of a Rec Sports Affiliate Member or current UW Student. Rec Sports Community Members can play tennis at the Guest rate. Affiliate Dependent Memberships need to be purchased and renewed in person at Nielsen Tennis Stadium. Parent/guardian (who is a Rec Sports Affiliate Member or UW Student) must be present for purchase and renewal of Affiliate Dependent Membership. Proof of guardianship or residency must be provided at time of purchase and renewal of membership. This can include birth certificate or proof that child still resides with the parent/guardian. 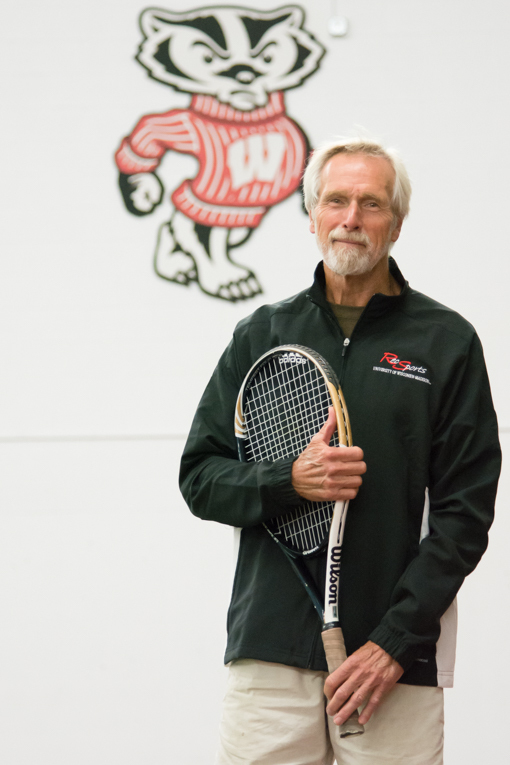 The Affiliate Dependent Member’s parent/guardian must have a current Rec Sports Affiliate Membership (must be eligible as UW Faculty/Staff, UW Emeritus/Retired, UW Alumni, UW Hospital Staff, or Spouse/Domestic Partner of any of these) or current UW Student status. Racquet restringing Cost varies. Click for details. In order to be good stewards of our resources, Nielsen Tennis Stadium may close early depending on the court reservation schedule. 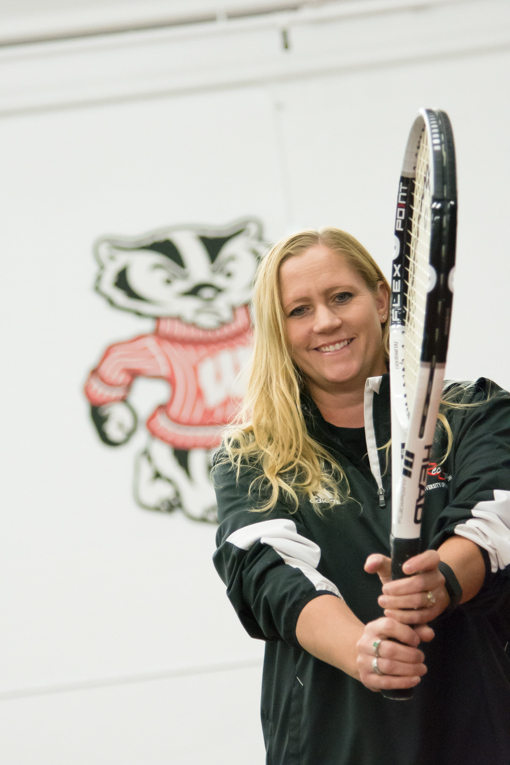 Please contact Nielsen Tennis Stadium at (608) 262-0410 to confirm closing times and availability prior to arriving for a walk-in court reservation. **To reserve a ball machine during your court time, please call Nielsen Tennis Stadium at (608) 262-0410. This can be done after making an online reservation. Ball machine availability is limited; it is recommended to reserve before your court time. Group lessons are designed for groups of 4 people ranging from beginners to advanced intermediate level players. Lessons are for one hour and 15 minutes and run for four weeks. Introduce yourself to tennis and learn the basics of the game. Gain play experience and develop strokes. 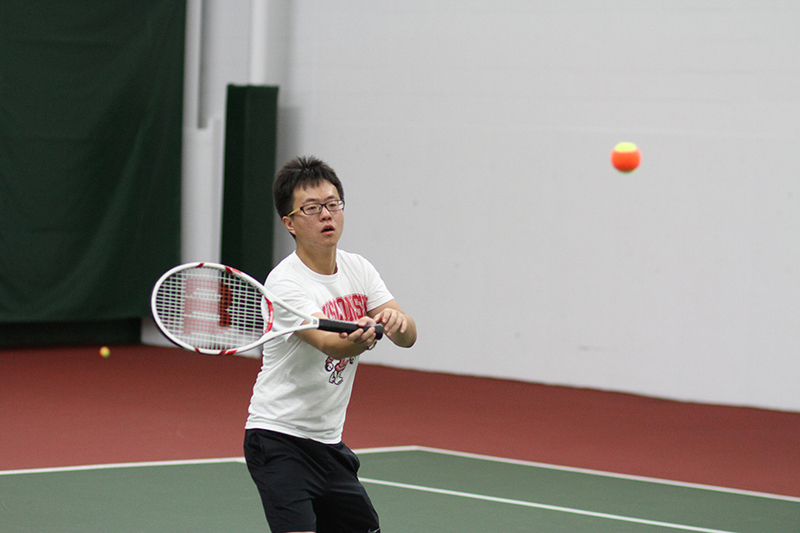 Expand upon your skills and take more control in your tennis game. Refine weak points and continue to develop skills and strategy. Meet with an certified instructor in groups of 1 – 4 people. 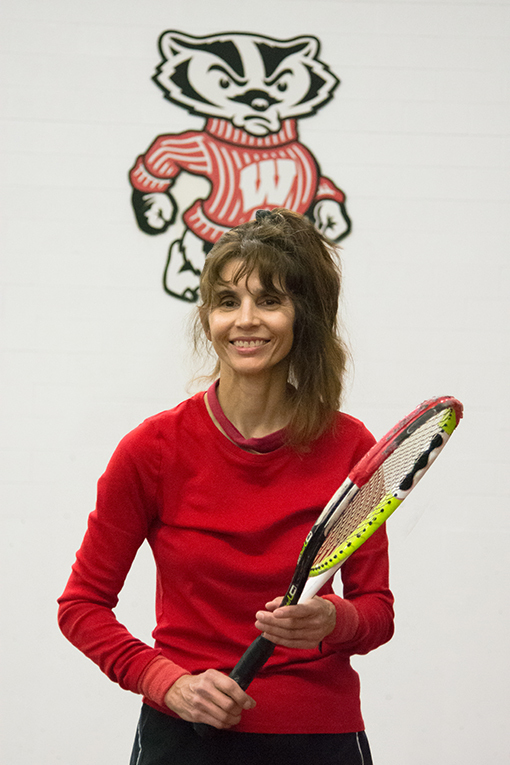 To schedule a private or semi private lesson, please call the Nielsen Tennis Stadium directly at (608) 262-0410 or click the button below. "I love watching players feel the joy from tennis." "Tennis is an acquired skill. With proper instruction, diligent practice and enthusiasm, everyone will reach their full potential." "Tennis is an investment. If you invest the time, the payout will be great." It’s more fun when you don’t have to play by yourself.